Why should we use Angular 2? Why should we use ASP.NET Core? How do we use Angular 2 in ASP.NET Core? 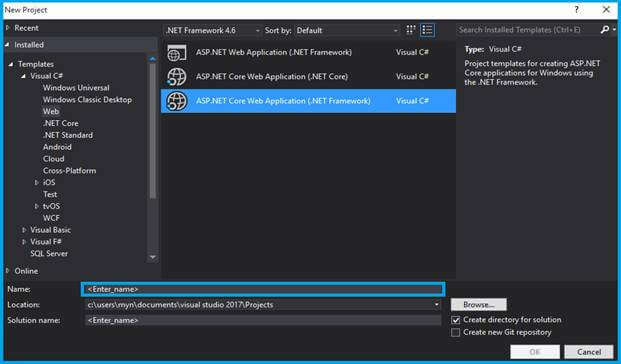 Asp.net is a new open source and cross-platform framework for building modern cloud-based application, such as web apps, IoT apps and mobile backends.it was architected to provide an optimized development framework for apps that are deployed to the cloud. Angular 2 writes only in TS files. Typescript is a superset of java script developed and maintain by Microsoft. Typescript files are convert source code into another source language. This is one of the main features of most of browser supporting language of ECMA Script & developer can use Data type for variables. Grunt is Java script task runner which can be used a command line tool for java script object & it is a task manager written on top of node JS. Grunt includes built in tasks that expand the functionality of your plugin and script & you can automate anything with less effort. Angular 2 is different from Angular 1 but if you know Angular 1 it’s a little bit easier to understand the code. 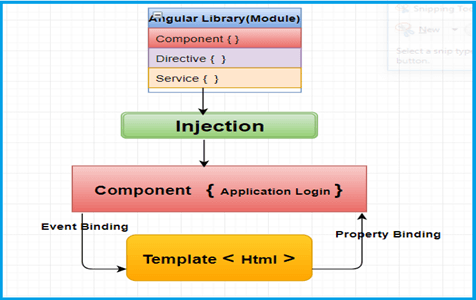 If you want to know about Angular 1 and its advantages please visit my previous article. How to use angular 2 in ASP.NET Core? If you need the below software for installation, click on the above & download it. 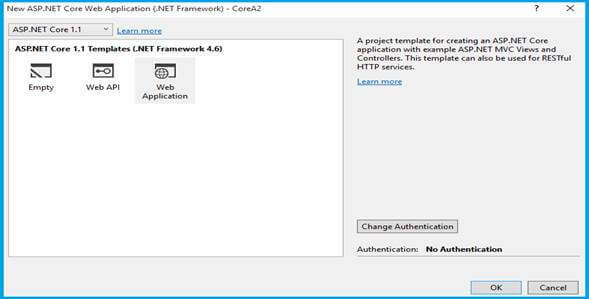 You can select ASP.NET Core Web Application on Framework 4.6. Enter the name of project in “Solution name” textbox then click ok button. 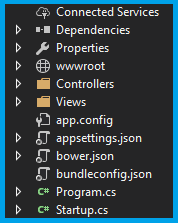 After scaffolds solution explorer looks like above picture, then if you click on PLAY button or IIS Express, you can see the base application of ASP.NET Core. Now application is ready for configuration, so let’s start. It will open a popup as add new items. 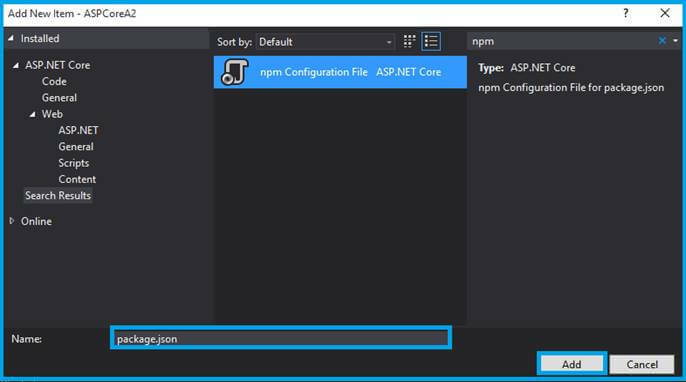 You can find “npm Configuration File” for ASP.NET Core. After adding “package.json “clean the inside code and copy & paste the below given code. 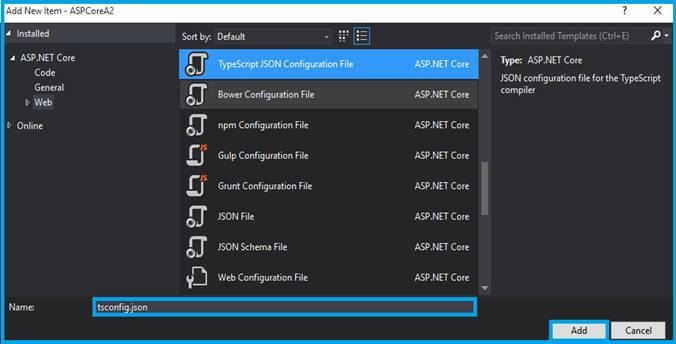 Again you can find “TypeScript JSON Configuration File” for ASP.NET Core. Add the below code in typings.json. Right click the project & select Edit your project .csproj file. You can create gulpfile.js using java script then cope & paste the given below code. Refresh the bottom screen then tasks will be loaded & right click on it and run it. Right click on “wwwroot” & create java script file & rename it as systemjs.config.js & put inside below the code. After creating the above files, write code like below. Open _Layout.cshtml in views>Shared follow the below code inside the head tag. Open index.cshtml in Views>Home write this line. 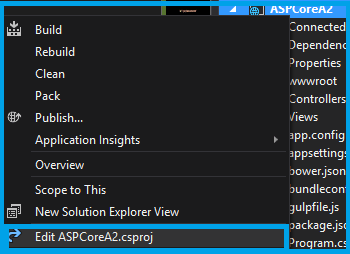 Now you can run the application & see our first angular 2 page in ASP.NET Core. 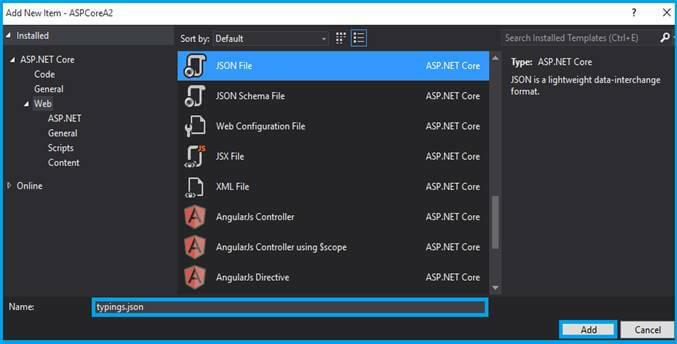 In this article, we have learned about ASP.NET Core Using Angular 2. If you have any queries, please tell me through the comments section, because your comments are very valuable.